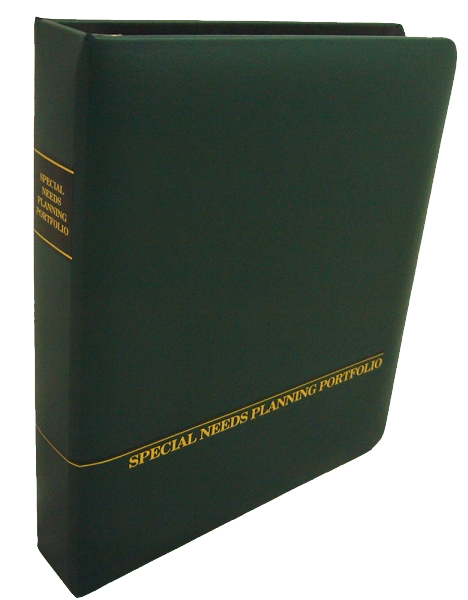 Our Portfolio contains all the planning information necessary to provide for a special needs child. Louisiana law is different. That is why our Special Needs Portfolio is centered on a Trust that takes into account Louisiana’s forced heirship laws. As important as preserving government benefits are, we believe these considerations are secondary to the larger issues: who is going to care for or look out for your special needs loved one when you are gone? This is an extremely important issue that is not given enough thought in too many estate plans. We take the time to explore the care-taking aspect of your Trust and make sure there are back-up plans within your Trust to cover any eventuality. The financial impact of having a special needs child. When working with parents who have a child with special needs, the lump sum needed to support a comfortable retirement can easily be more than twice that of a comparable married couple without a special needs child. We see too many cases where financial planning was neglected resulting in a negative impact on retirement. Proper planning, sometimes including maximizing existing life insurance, can make a huge difference on whether a Special Needs Trust is properly funded.